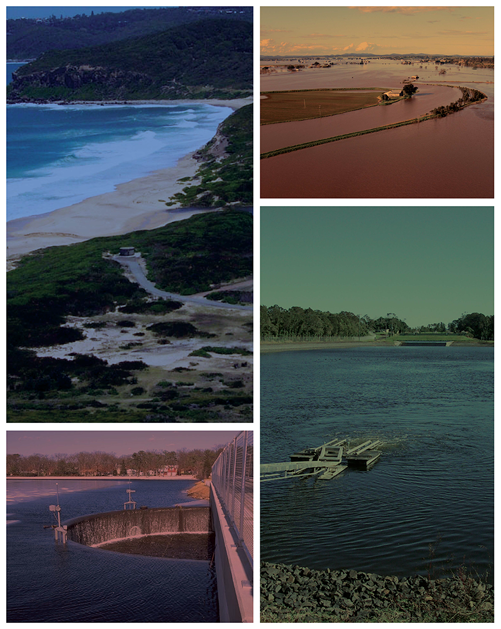 The EA National Committee on Water Engineering has just announced that the deadline for submitting abstracts for the IAHR2011 and Hydrology Symposium has been extended to 6th August 2010. The response to the call for abstracts has been very good, however we have received many requests for extensions and as a consequence the deadline has been extended to Friday 6 August 2010. Short abstracts only are required, maximum 150 words. To submit your abstract electronically, visit www.iahr2011.org and select the “Call for abstracts” option.